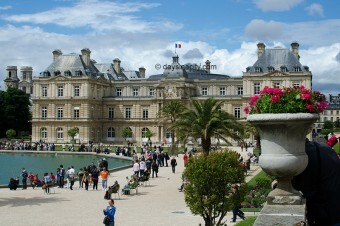 Known as the city of love, light, culture, art, great food….so many things really! Spend a day ticking off all of the ‘Crème de la crème’ Parisian icons that you can probably already recognise, but will still take your breath away in person nevertheless. A second day will take you to some of the less obvious but still equally impressive and truly unique sights.